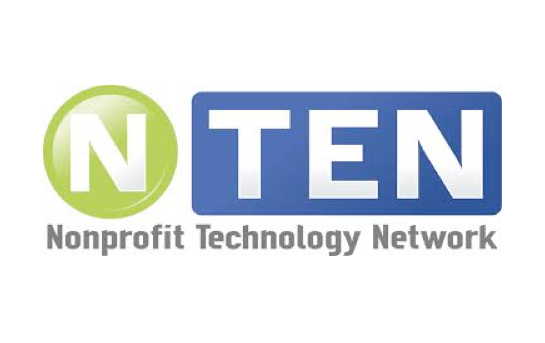 StreamLink Software was featured in Nonprofit Technology Network on Aug. 13, 2014. See below for a brief excerpt. For the full article, visit the Nonprofit Technology Network site.